Digital storage has been moving away from discs for quite some time. Music is kept on our phones rather than in giant CD wallets that get left in the car, important documents are kept in the cloud, and flash drives and cards are becoming ever cheaper and much larger in size. Even video games the last bastion of optical media have been moving toward the cloud. However, games arguably benefit the most from increased storage, and that’s why Sony and Panasonic’s new 300GB disc is extremely promising for the future of gaming. Back in July last year, Sony and Panasonic announced that they teamed up to develop a new type of archival storage, which was a cartridge stuffed full of 300GB optical discs. While the cartridge format is interesting for professional archival use, the general consumer populace gamers, people with disc players in their cars, video editors, and so on could significantly benefit from those 300GB discs contained within. What’s most interesting for the general consumer is that while Sony and Panasonic originally announced that cartridge back in 2013, the new announcement doesn’t mention it. This could mean that single 300GB discs might actually release as a standalone product. 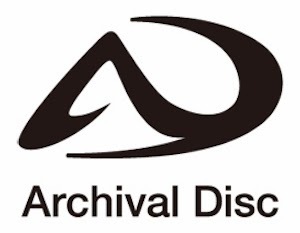 The official logo for the Archival Disc. The single-write 300GB discs are set to launch sometime in 2015, and Sonysonic plans to expand the recording capacity from 300GB, to 500GB and eventually 1TB each. At the moment, the discs are doubled-sided with three layers per side. The same laser wavelength as Blu-ray (405nm) will be used. Pana-Sony are both experienced in the field of high-capacity optical media, as they both have an extensive history developing and using Blu-ray technology. Though Blu-ray isn’t as popular as DVD once was mostly thanks to streaming and cloud services the duo appears to be treating Archival Discs as the Blu-ray’s follow-up. While the high-capacity storage of Blu-ray opened the doors to a much more advanced gaming experience, the cartridge format announced back in 2013 would put a damper on game discs that can hold even more data. However, if the format does only appear in cartridge form, there is still one major way it can affect the future of video games: game streaming. With Sony’s upcoming PlayStation Now game streaming service, the ability to put a bunch of game data on a cheap storage format will be key to the success of the service. We already know that PS Now will utilize custom hardware that essentially stuffs eight PS3s onto a single motherboard, but there hasn’t been much detail regarding how the games will be stored. It’s entirely possible that Archival Disc cartridges will provide Sony with a cheap way to store all of that game data. For now, there’s really no telling where the Archival Discs will end up (though Ponysonic specifically notes that it’ll be useful for the film industry), but the initial attempt will release sometime next year. It’s entirely possible that the new format could be used as a cheap way for data centers to store streaming games. 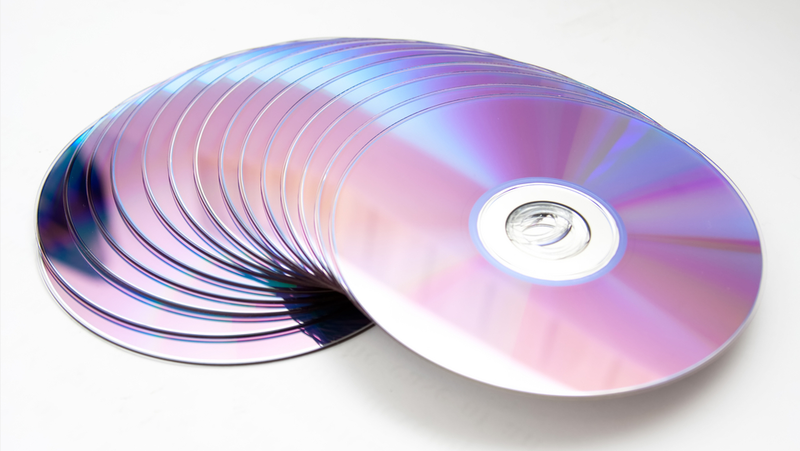 It’s also highly likely that the technology they use to reach such high single-disc capacity mostly super narrow track pitch with crosstalk cancellation technology could be used in the next generation of consumer-oriented optical disc.